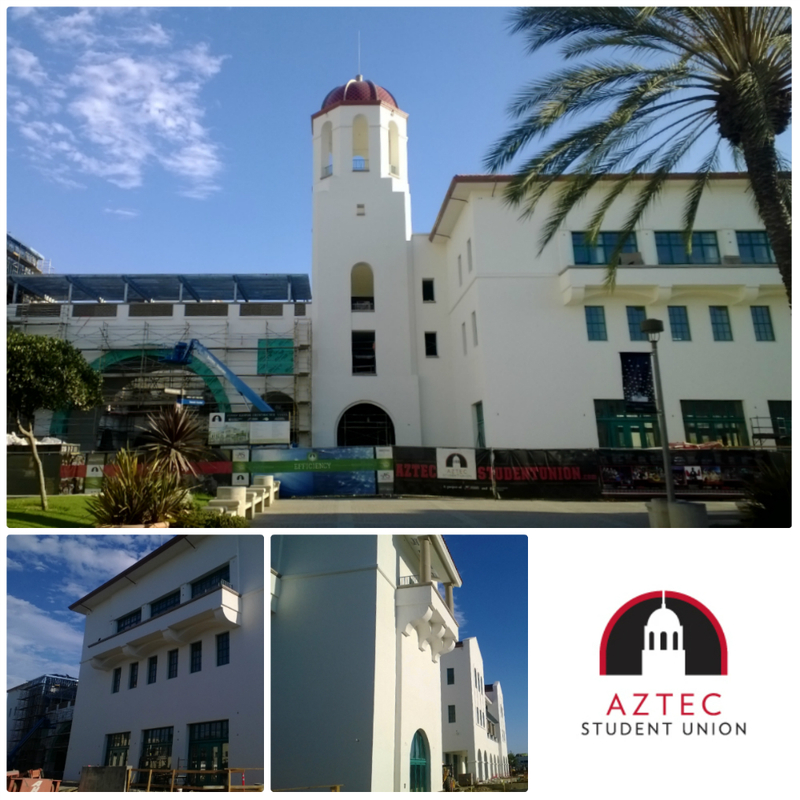 Another sunny week has come and gone at Aztec Student Union! Enjoy this week’s Photo Friday collage — and enjoy the weekend! Want to know the latest about Aztec Student Union? Then “like” it on Facebook, follow it on Twitter or visit the Aztec Student Union website.